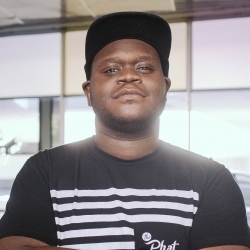 Anthony Frasier is best known for being one of the savvy founders of The Phat Startup, an integrated media company that produces resources for aspiring entrepreneurs. 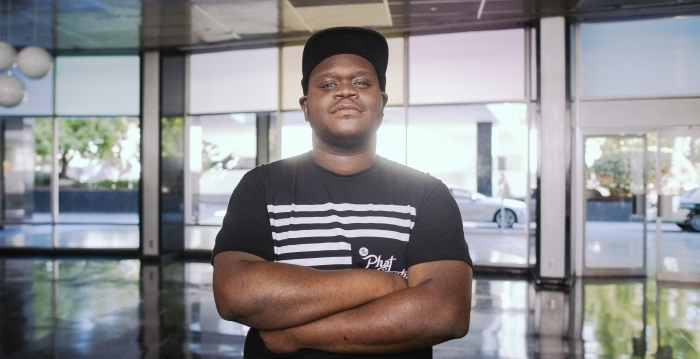 By leveraging Lean Startup methodology and drawing on the connections between entrepreneurship and hip hop, you can credit Frasier and his team for successfully creating the critically acclaimed Tech808 conference that highlighted some of the best minds in business. His work has been featured on hit media outlets and documentaries such as Black Enterprise, BET, CNN Black In America, CNN Money, and NBC’s The Grio. He has been invited to speak for leading organizations, which include Lean Startup Conference, The Congressional Black Caucus, TED, South By South West, and many more. He was also named an innovator by AT&T, which highlighted black entrepreneurship to millions in TV spots aired nationally. A serial entrepreneur, Frasier was the creator of a mobile startup called Playd and established an award-winning gaming site called The Koalition. As a freelance consultant, he advises, consults and coaches startups and small businesses on their product visions, business development efforts and social and digital media initiatives to propel their endeavors forward. Outside of his work in the startup and entrepreneurial scene, you can find him actively involved in promoting a positive community impact for aspiring tech entrepreneurs in Newark, New Jersey as the creator of BrickCity Tech. His philanthropic initiatives have been recognized by the Business Outreach Center, where he was granted the Award for Entrepreneurship and Community Impact.